Are you pregnant or know someone who is and need to get in touch with an adoption professional? Call us now or submit this form and we will be in touch as soon as possible. Identify a family that best meet the qualifications, preferences, characteristics you are looking for. We welcome and encourage LGBTQ+ people to register! 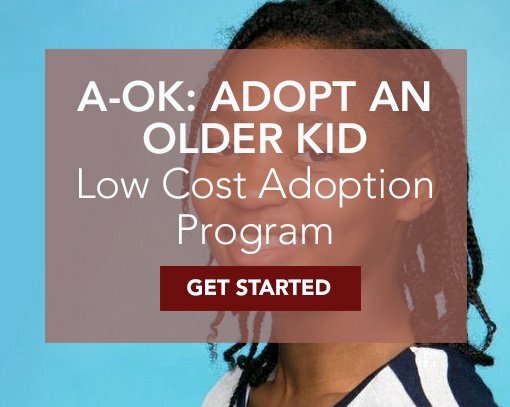 The A-OK educational classes are specific to those considering the adoption of an older child or children. Contact Adoption STAR at 716-639-3900 to learn more. The pre-parenthood adoption classes are specific to those considering the adoption of a child NOT in foster care in the U.S. Contact Adoption STAR at 716-639-3900 to learn more. Adoption STAR created The Agency Assisted Private Adoption Program, often referred to as “Private Track” to provide increased opportunities to adopt an infant. This creative and flexible program will teach you how to advertise yourself. Learn from the professionals! Contact Adoption STAR at 866-691-3300 or via email at info@adoptionstar.com for more information. Birth mothers and adoptive families are invited to celebrate adoption and honor birth mothers who chose adoption for their children. Lunch will be served.